Janine Ripper is a writer, blogger, social media strategist and virtual assistant, who rocked the corporate world and burnt out more times than she’d like to admit. She’s now gone out on her own to pursue what she loves and to help others do the same! 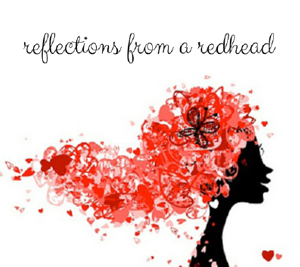 Reflections from a Redhead is her way of helping and inspiring others through sharing her story of how she overcame a lifetime of depression and anxiety and discovered a new sense of purpose. Janine specialises in working with bloggers, small businesses and women who, in truly believing that they could do it all, are now admitting that they need a little help. Whether it’s coaching and mentoring, developing and managing your social media presence or blogging, Janine will help you to put your best foot forward, jump any hurdles in your path, build a community, and achieve your vision.